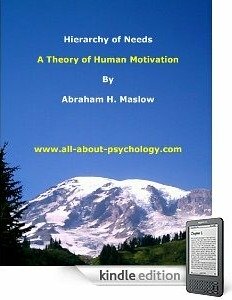 Great Psychology Jokes, Cartoons & Comedy Clips. 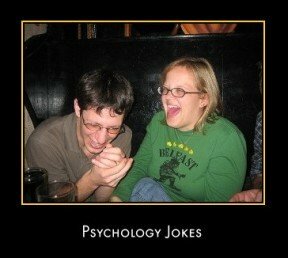 Welcome to the psychology-jokes and comedy page. There's a great deal of serious theory and discussion within psychology relating to the purpose of humor; but do you know what, sometimes a joke is just a joke! 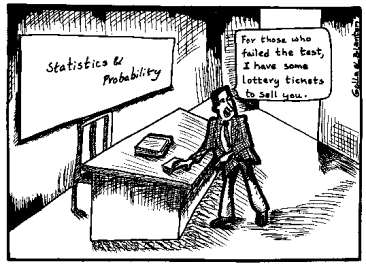 With this in mind the aim of this page is to showcase the best psychology-jokes, cartoons and comedy sketches around. 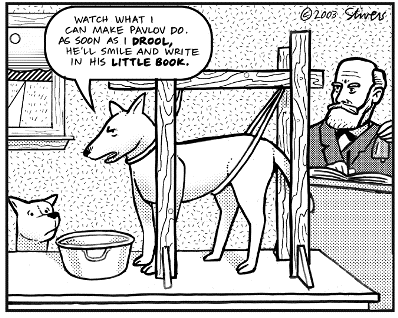 before you go make sure you check out the Facebook group dedicated to psychology-jokes which you can do by clicking Here (please note that you will need to register and/or login to Facebook). And if for any reason you still haven't laughed yet, I defy you to watch the following video and not raise at least a smile.